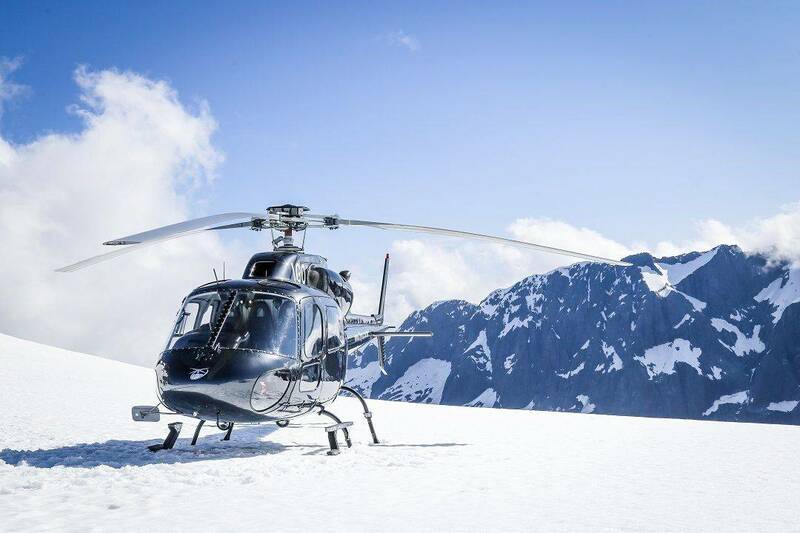 Fly high with spectacular aerial views of the dramatic Southern Alps and Mt Aspiring landscape. 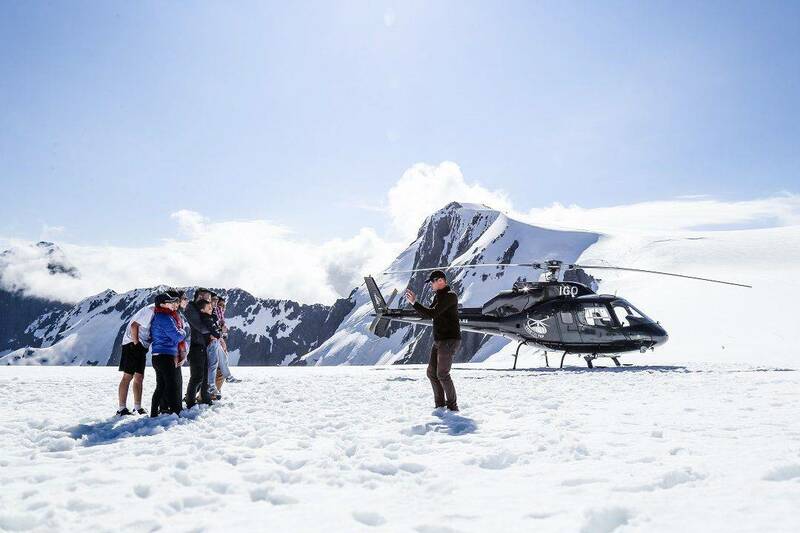 Discover an abundance of life and history; a rich tapestry of early Maori culture, history of the iconic gold rush era, life on the rough Central Otago high country and the glaciers themselves. On this exclusive offering for lodge guests, you will enjoy lunch at leisure with a picnic of the finest regional foods matched with award winning New Zealand wines as you immerse yourself in the silence on Mt Aspiring Park.